One of the major Indian gurus of the twentieth century, Sri H.W.L. Poonja, or Poonjaji, or affectionately called Papaji, was not affiliated with any formal Indian tradition or lineage. His mother initiated him into the path of Bhakti Yoga through devotion of Krishna; for many years, he travelled throughout India seeking teachers who could provide an instant glimpse, a darshan, of the divine. His search eventually led him to Tiruvannamalai to the sage, Ramana Maharshi. Ramana advised him to devote his sadhana (practice) to self inquiry and to look fearlessly within for the God he had searched for, in vain, without. Ramana pointed out that visions of God are non continuous experiences (“what good are gods that come and go” ), but that the One who witnesses these visions is always present. “God is not an object to be seen, He is the subject. He cannot be seen, He is the Seer, Find this Seer.” ~ Ramana Maharshi – excerpt from THIS, Prose and Poetry of Dancing Emptiness, Sri H.W.L. Poonja. Ramana instructed Papaji to re-focus his path and to locate this “seer.” Thus, Ramana pointed Papaji to what is called the direct path, known in India as Advaita (nonduality) Vedanta. Although Ramana never conferred his lineage on anyone, including Papaji, his repeated visits to Ramana’s Ashram in Tiruvannamalai imbued his future teachings with a certain implied credential many Westerners sought. 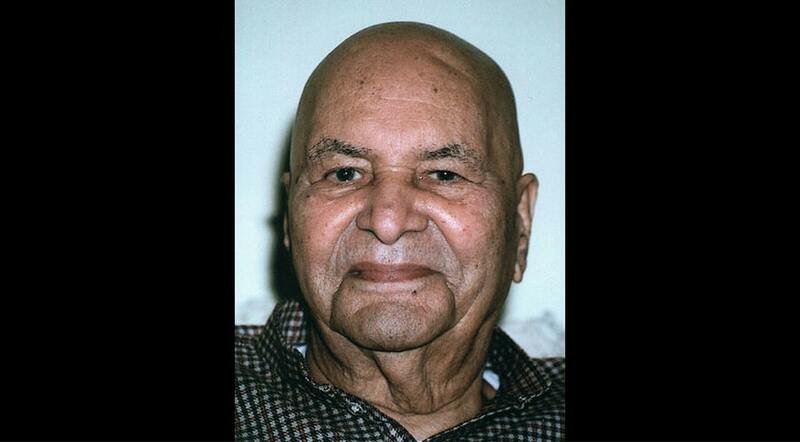 In 1966, Papaji retired and settled in Lucknow, India, where he received visitors until his death in 1997. During this period, he echoed Ramana’s recommendation of self inquiry. Like Ramana, he taught that silence is the best teacher, certainly more important than words in pointing to the Truth. He pointed his followers to nonduality and the path Ramana Maharshi had advised him to take. For more details about his teachings, visit his official website which offers a library of free videos for online viewing or downloads. Some videos have been edited and remastered and are available for purchase. post Gangaji: How Will Your Life Be Used?